Click here, to download Bulletin #1. Click here, to download time schedule. The canoe world as guest in Duisburg. DUISBURG (15.3.2019). 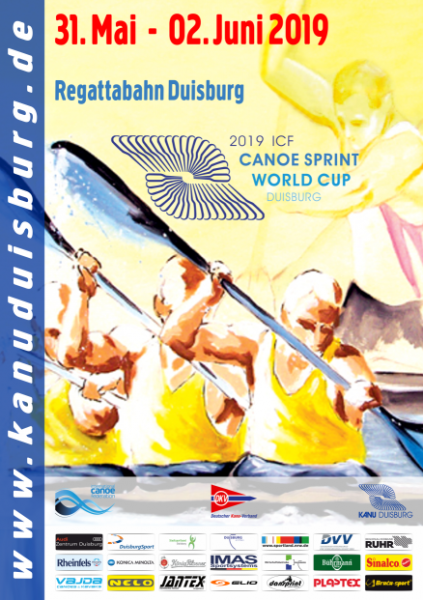 Duisburg hosts the 2023 Canoe World Championships. The Kanu-Regatta-Verein was awarded the contract by the Board of Directors of the World Federation ICF on Friday in Beijing. Duisburg has prevailed with its regatta course against Montemor in Portugal, the Bulgarian Plovdiv, Moscow and Poznan. Ten years after the 2013 World Championship, the city is once again furnishing "its living room" for the title fights of the world's best paddlers. There is no exact date yet. 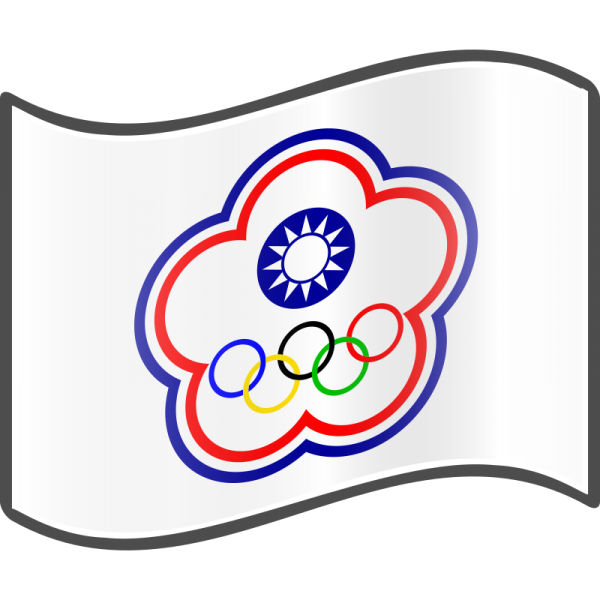 What is certain is that the Wedau gold medal will be awarded in the summer of 2023. These 63 nations have already registered for the World Cup on the Wedau course. We stand for clean sports. For this reason, we support all targeted activities in anti-doping work and are committed to preventing doping. As part of the JOINT AGAINST DOPING network, we represent values such as fair play and equal opportunities and are committed to the health of our athletes. Supporter of the Kanu-Regatta-Verein e.V. A big thank you goes to our sponsors and grant donors, whose personal and financial commitment makes an essential contribution to the realization of our events.